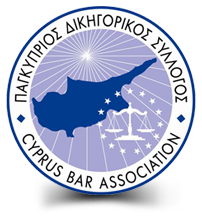 The Founder of our firm Mr Pavlos Angelides started practising law in 1978 and established his first law firm. Choosing an initial base Nicosia, which is the capital of Cyprus and the main commercial centre, the firm continues consistently to expand since then. P. Angelides & Co LLC continues to expand in Cyprus and in Europe in order to serve our international clients’ needs. In 2014 the firm recruited 10 fresh new people due to the expansion of its Corporate and Intellectual Property Departments. In 2015 we moved to our new offices in Nicosia in order to accommodate for the continuous growth our firm is going through.